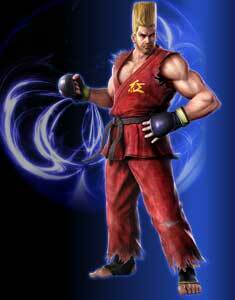 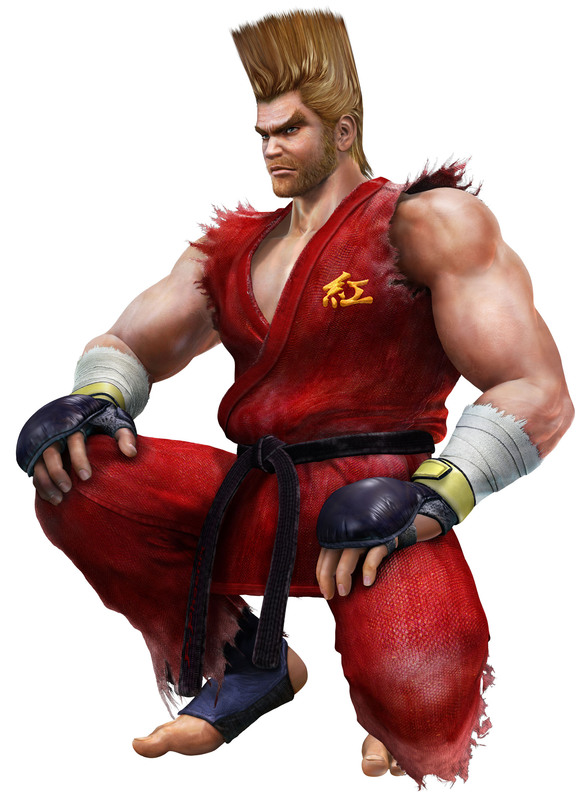 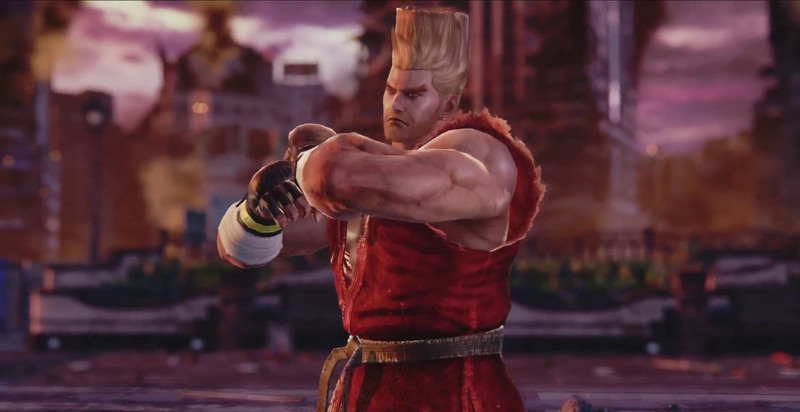 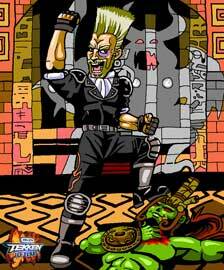 Paul Phoenix is one of the playable characters in the Tekken fighting game series. 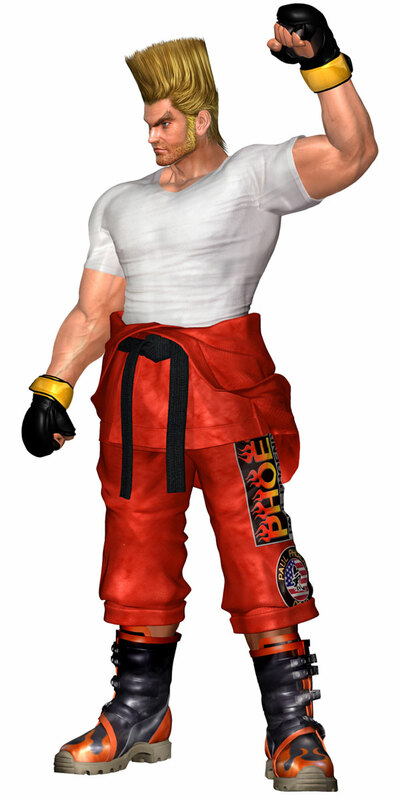 Paul was one of the 8 initially playable fighters in the first Tekken in 1994 and returned in every following Tekken sequel including all handheld ports and the Tekken Tag Tournament games. 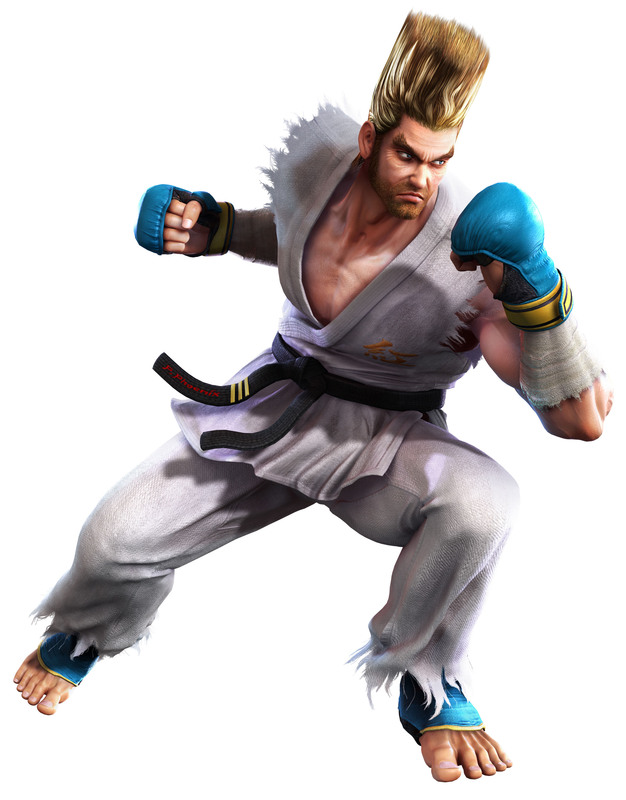 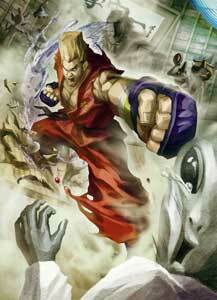 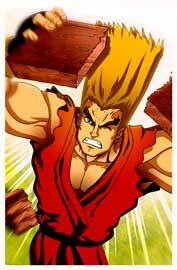 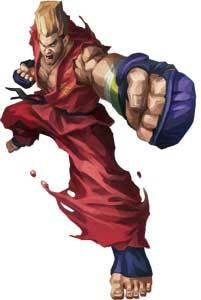 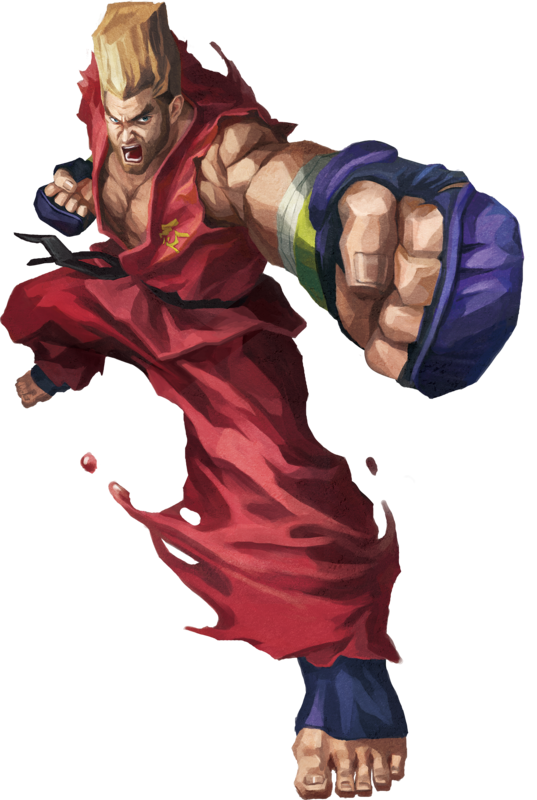 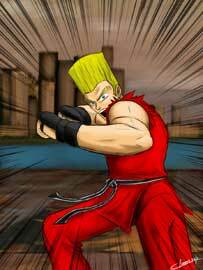 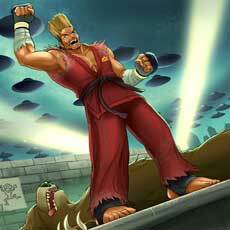 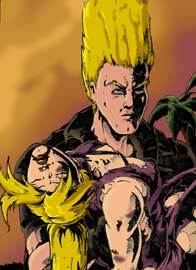 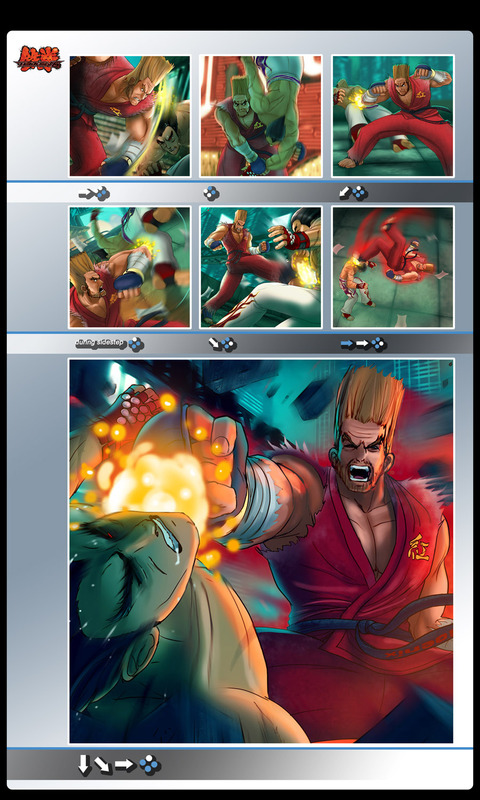 Paul Phoenix is also playable in the crossover fighting game Street Fighter X Tekken (2012). Paul Phoenix uses some throws and moves that are based on the Judo fighting style mixed with street fighting techniques. 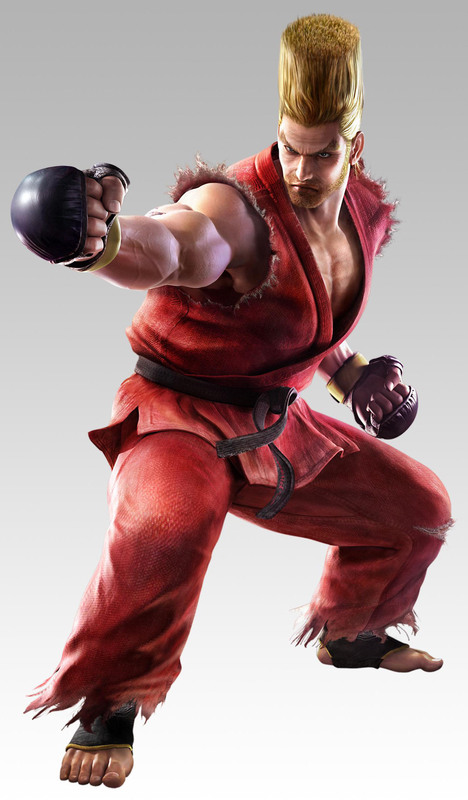 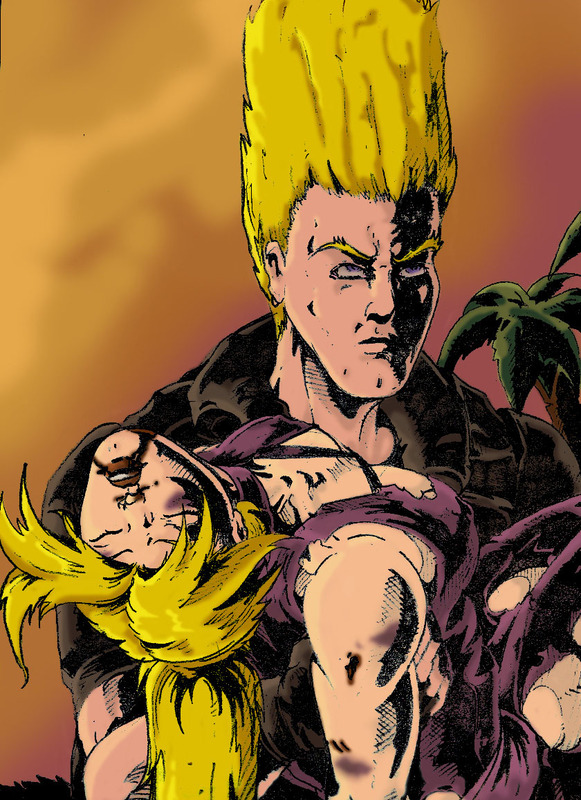 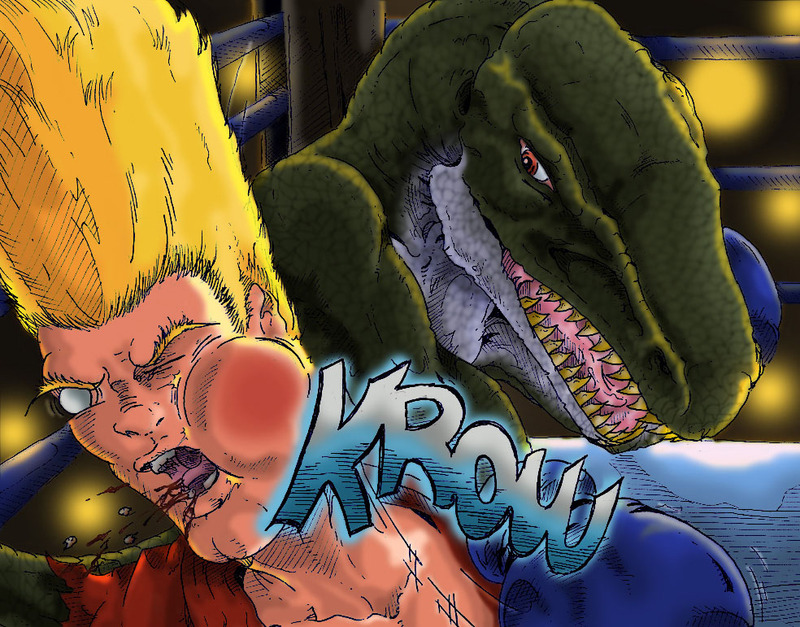 He started as a rather serious martial artists from the USA who could win the Tekken tournaments and defeated Ogre in his human form in Tekken 3. 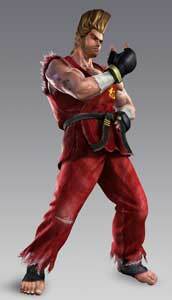 From Tekken 5 on, his character became overconfident and goofy. 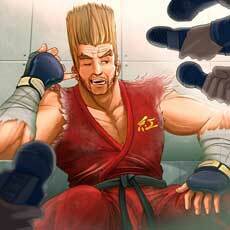 He is often seen with his friends Marshall and Forest Law. 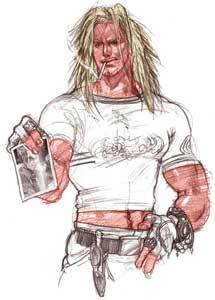 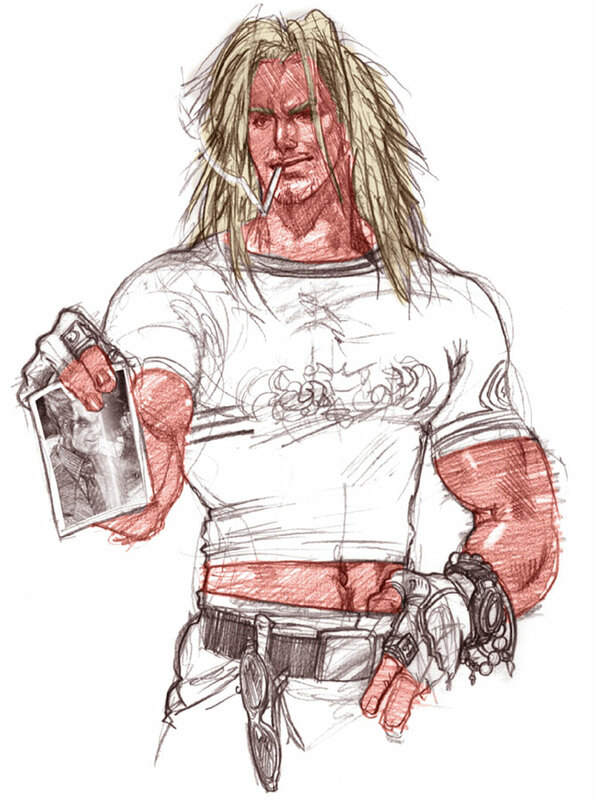 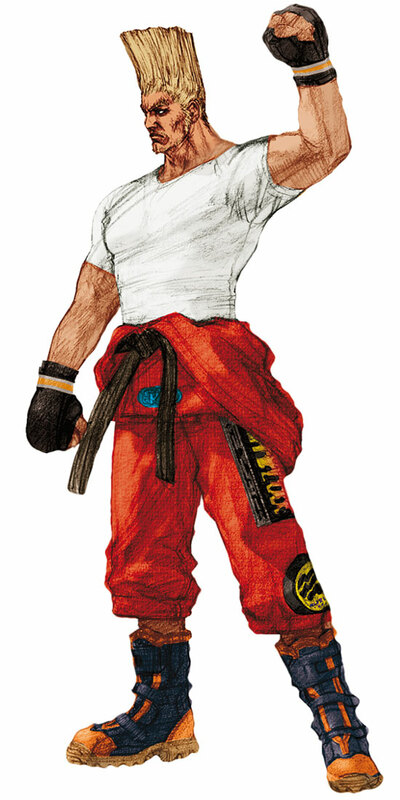 Paul got a drastical visual redesign in Tekken 4 (2002) which was reverted in all later games again.